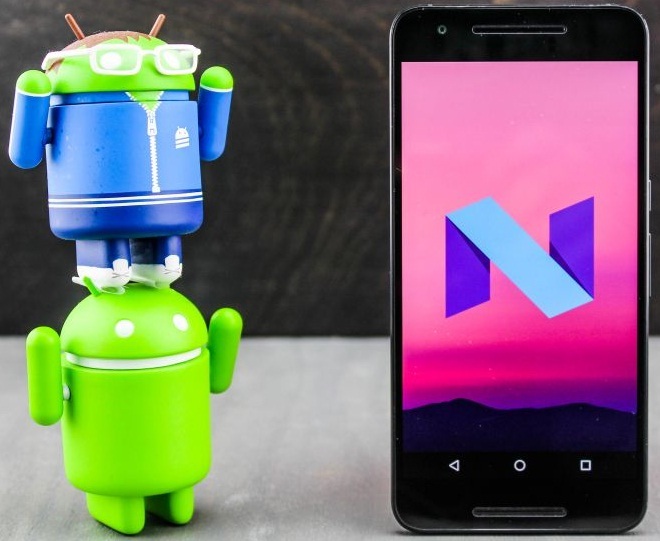 If you're one of those Android users who is still waiting to test-drive the latest Google's mobile operating system named "Android Nougat 7.1.2‬", then you don't have to wait further, because Google has officially released Android 7.1.2 Nougat‬ Developer Preview Beta Firmware Stock Factory System Image Files for Huawei Nexus 6P, LG Nexus 5X, Pixel C, Pixel, Pixel XL, and Google Nexus Player (Android TV), tablets and smartphones. If you're wondering why HTC Nexus 9 (WiFi and LTE), Motorola Nexus 6, General Mobile 4G (Android-One), Sony Xperia Z3, LG Nexus 5 and Asus Nexus 7 are not listed, then you need to wait further to get Android Nougat‬ 7.1.2 Updates on other Android-powered devices including Samsung, Sony, LG, Motorola, HTC, Huawei etc. Android Nougat‬ Developer Preview Beta Version is currently limited to a selected Google Nexus and Google Pixel devices. The official Direct Download Links of Android 7.1.2 Beta .TGZ Image Files for Manual Installation and Flashing are available below. What's New in Android 7.1.2 Features? How to Flash and Install Android 7.1.2 Beta on Phones Manually? According to Google, there are three ways through which an Android user can run and test Android Apps and Android Nougat‬ 7.1.2 Features and Functions on the new platform. Manually Install Android 7.1.2 Nougat‬ on a supported and compatible Android-powered hardware device. Set-Up and Run Android Emulator on Windows, Mac OS X or Linux running operating systems on PCs and Laptops. Enroll Your Android device in the Android Beta Program to receive automatic Android Nougat‬ OTA Updates (Over-the-Air). For more detailed guide and tutorial, Click Here. Like we said earlier, currently and officially only following Android devices are compatible with Android Nougat‬ Developer Preview Beta firmware updates. Note: Remember to subscribe or bookmark this webpage to get all future Android Nougat‬ Developer Preview Beta and Final Version Updates instantly.